This free app will help you get in the Halloween spirit. 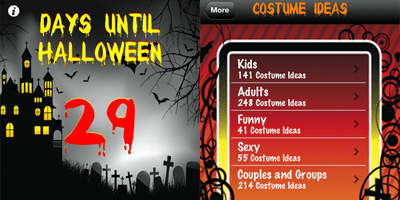 This app features a Halloween countdown, ringtones, costumes ideas and much more. 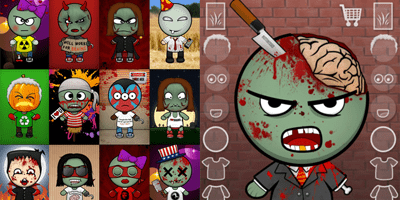 This app will let you have millions of zombies in your iOS device that you can share by email, social networking sites such as Twitter and Facebook. This app features plenty of word puzzles. 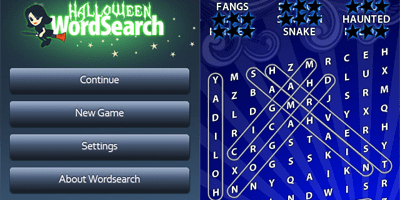 This app includes spooky words and a scary soundtrack. 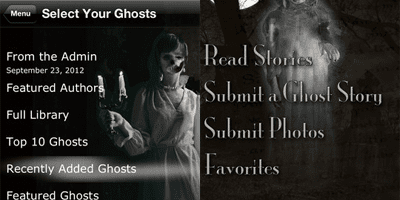 This app features a lot of scary stories shared by users. Stories are weird, frightening, and horrid. 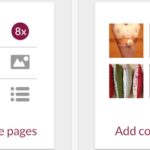 This app also lets you share your own stories. This app costs $0.99. 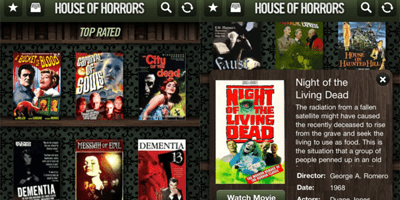 This app gives you access to over one hundred classic public domain horror films. You can search by genre, keyword, actor, title, director and more. It costs $0.99. Ever wonder what you’d look like as a zombie? If so this app is for you. 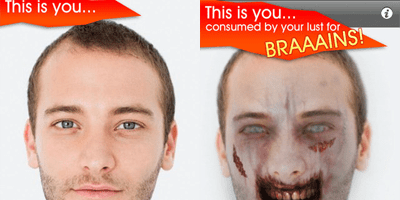 With the help of this app, you can turn your face into a 3D, animated zombie. It costs $0.99. This app will let your child carve a pumpkin virtually. This app is available for the iPad and cost $0.99. 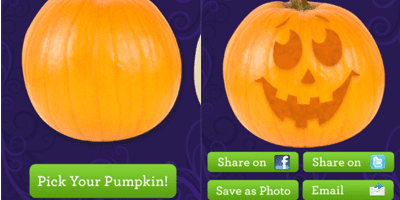 If you want a free option for carving pumpkins, then check out the following app. 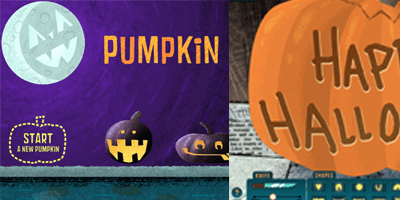 This app lets your kid choose from five different pumpkin styles, then “carve” their design. This app is free and compatible with iPad, iPhone and iPod touch. 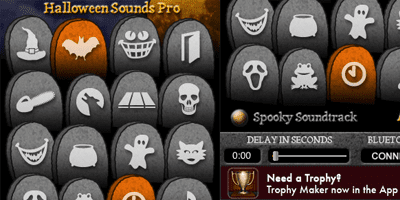 Halloween Sounds Pro lets you create Halloween sounds. Sounds include Witches Laugh flying bats, growling monster, creaky door and many more. This app is free. 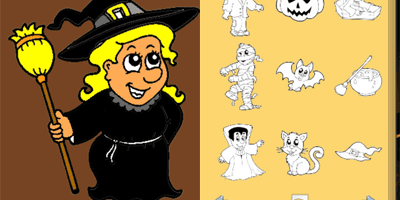 This app will entertain your kids for hours by letting them color Halloween themed pictures easily. This app is free. Halloween Nightmare, the new level of Toy Defense, is out now! In celebration of the holiday season, the full version of the app is available for free!